Our Mt. Pleasant is office is located at East 2245 Bluegrass Rd. At this location, we offer over 13 acres to host live & online auctions with a 10,000+ sq.ft climate controlled auction pavilion with bleacher seating, bathrooms, parking, loading docks & more. This location hosts our AgIron & Sportsman Auction events as well as offering an excellent location for indoor Real Estate Auctions and Specialty Auctions. Adrian joined Steffes Group in 2018 and is a resident of rural Mount Ayr, Iowa. He attended Villisca Community High School graduating in 1997 and continued his education at Graceland University obtaining a Bachelor of Arts Degree in Business Administration in 2002. Adrian has been active in many areas of agriculture, including cattle feedlot management, and spending the last several years as an ag lender in Western Iowa. Adrian is active in many community organizations, including Mount Ayr community schools, United Methodist Church, county 4-H, and youth sports. In his spare time, Adrian enjoys spending time with his wife Norma, son Avery, hunting, raising hunting dogs, showing pigs, and camping with family and friends. Dennis has been associated with the company as a licensed real estate agent for nearly 20 years. After a rewarding 37-year career with Hy-Vee, Inc., he has achieved an excellent sense of professionalism that enables him to focus on people’s thoughts and concerns. This understanding provides Dennis with a strong desire to serve his clients’ needs in the BUYING and SELLING of real estate. He is fortunate to have 5 grandchildren and enjoys spending time with them. Dennis serves on his church committee, and for the last 10 years, on the board for the Henry County Community Credit Union. He looks forward to your call! DeWayne joined the Iowa sales team at Steffes Group in February of 2017. DeWayne was raised in Gilmore City, IA and currently resides with his wife, Becky in Ida Grove. DeWayne previously was the store manager and partner at Hulgren Implement a John Deere dealership in Ida Grove, IA. Hulgren Implement recently merged with Noteboom Implement where DeWayne remains a partner although he is retired from day to day operations. DeWayne’s 40 year expertise in the ag industry makes him a great asset to the Steffes team. DeWayne and Becky have raised three children and are proud grandparents of three. DeWayne enjoys spending time on the local football field as a referee, on the lake with his family, hunting, and doing anything outdoors. 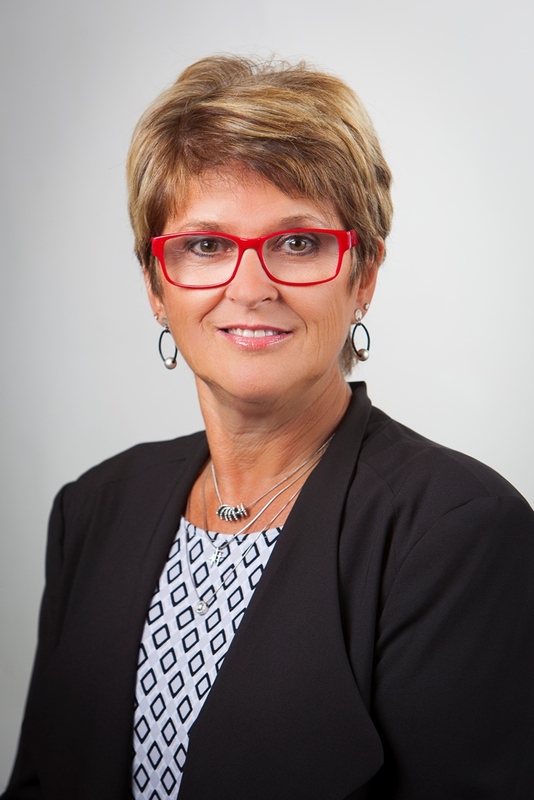 Eileen firmly believes in order to provide the absolute best service you need to be “in” and know your “local” market. Being associated with the company brings that home for her. As a real estate professional, she will engage “YOU” on all levels to ensure a seamless approach with “added value” whether you are the seller or buyer. Let her show you the benefits of “staging your home” or how “curb appeal” can get your house SOLD in today’s market! Eileen has been blessed to have been raised in Mt. Pleasant, IA and now lives alongside her husband Randy who are blessed with three grown children and five grandchildren. “Lean on the Professional”, Call Eileen! What sparked Jason’s interest in auctioneering was going to cattle auctions with his dad. After growing up in rural Mt. Pleasant, Jason attended the World Wide College of Auctioneering at the age of 16 while still helping out on the family farm. He has conducted many auctions including machinery, cattle, benefit and estate auctions. Jason also enjoys helping the local 4H Clubs with their county fair auction, spending time with his wife & kids, and boating when he has the chance. Kyle joined Steffes in 2017 and is eager to work with and serve the farmers and communities of South Dakota, Nebraska, and Iowa. He grew up on a dairy farm and ranch in northeast Nebraska, where he developed his honest and hard-working roots, as well as love and appreciation for farming. He went to Northeast Community College and graduated with an Automotive Technician degree. He worked as a Service Manager and Service Advisor with Ford for 12 years, which has given him a great deal of experience in customer service and teamwork. He and his wife, Jen, live in Harrisburg, SD, where they are blessed to be raising their two young and active boys, Keaton and Kaden. In his spare time, you will find Kyle in the great outdoors enjoying fishing, hunting, camping, snowmobiling, and spending quality time with his family and friends. Nate Larson joined Steffes in 2014, Nate is a lifetime resident of rural Mediapolis,he attended Mediapolis high school graduating in 1991. Nate has been active in many areas of agriculture, spending the last several years as an ag lender in SE Iowa. Nate also operates a grain and cattle operation with his father in Huron township east of Mediapolis. Nate is active in many community organizations, including Mediapolis community schools and Des Moines county 4-H. In his spare time Nate enjoys spending time gardening as well as watching his Daughter Andrea play sports and show livestock at the county and state fairs. Russell has been with Steffes Group since 2014, he is a lifelong resident of Louisa County in Eastern Iowa. Upon graduating high school Russell attended Muscatine and Indian Hills Jr. College in conjunction with Buena Vista University studying Business Entrepreneurship, Criminal Justice, and Political Science. Russ was a major part of the Lamp Family’s Feed and Grain business in Letts, Iowa for over 20 years along with being a row crop farmer and operating a small cow/calf herd. In 2009, he started his auctioneering career and in 2013 attended World Wide College of Auctioneering. He is the 2014 Minnesota Rookie Auctioneer Champion, 2014 Iowa Rookie Reserve Champion, and 2016 Iowa Ringman Reserve Champion. Russ has also been one of the top 20 finalists in the Auctioneer Competition at the Iowa State Fair the last three years. In his spare time, you can find him working with steam traction engines, classic tractors, snowmobiling, benefit auctions and enjoying time with his wife Heather and daughters Lydia and Emma Rae, both up and coming auctioneers! Steph joined Steffes in January of 2011 as an Auction Closing Agent and also a licensed Real Estate Agent. As a closing agent, she works through every real estate transaction alongside bankers and attorneys to ensure that the process goes smoothly. She enjoys meeting new clients every day and helping them with the real estate closing process. She is currently a member of the Mt. Pleasant Kiwanis Club and Access Mt. Pleasant (AMP). She enjoys dirt track racing and spending time with friends and family. 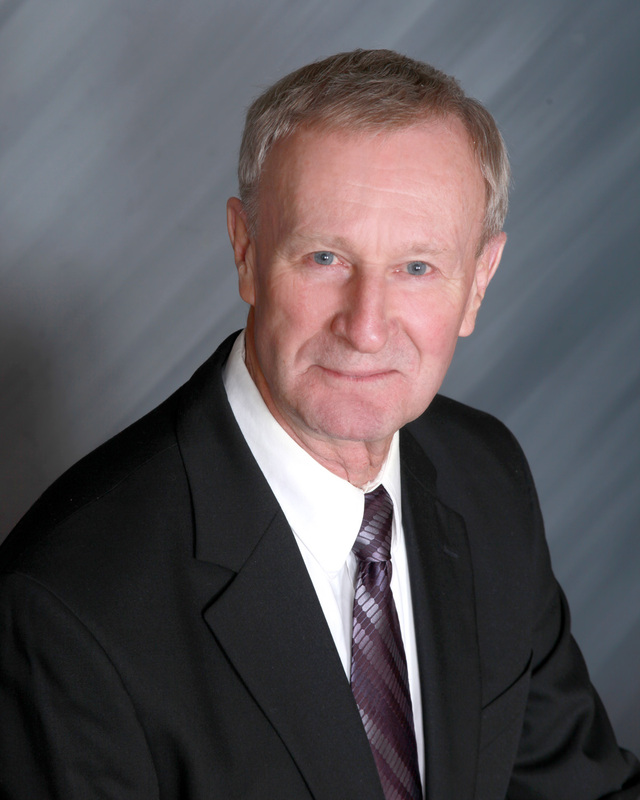 Terry joined Steffes in 2013 and looks forward to meeting new people and serving their auction and real estate needs. Terry was born in Southeast Iowa and currently resides near Denmark, IA. After graduating high school he attended Tyler Jr. College in Tyler, TX where he studied business management. He and his wife Jenni are the proud parents of two active teenage girls, which keep them constantly on the go. He is a member of the Denmark United Church of Christ and serves on their leadership committee. Terry enjoys vocal music, boating, motor sports, and spending time with friends and family. Travis had the honor of joining the Steffes team in 2017. He grew up on a hog and row crop farm in south/central MN. Previous to Steffes, Travis was a grain merchandiser/originator and helped farmers make a profit across five states in the upper midwest. This background gives him the opportunity to continue to use his knowledge and connections in the farming background to enjoy helping farmers make a profit. On the personal side, Travis attended South Dakota State University where he met his wife. Through the 19+ years of marriage, he has moved numerous times over South Dakota, Minnesota, and North Dakota. He has 3 children all actively involved in sports and extracurricular activities. When Travis is not at Steffes you may find him volunteering his time to coach youth baseball, softball, and basketball or watching soccer.